All dressed up! Linda Eckhardt of the Silver Cloud Diet gives this bland vegetable a makeover in this flavorful side dish! Preheat oven to 400 F. Spray an 8 x 10 baking pan with nonstick cooking spray. Break cauliflower into large florets. Stir together oil, garlic and seasonings. 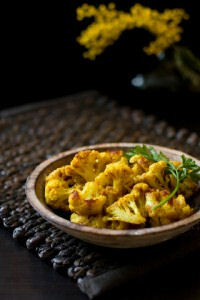 Add cauliflower to pan and stir with seasonings to coat. Bake uncovered for 15 minutes, stirring once half way through. Meanwhile, Melt butter in small skillet and add breadcrumbs. Cook and stir until golden brown, about 2 minutes. Sprinkle bread crumbs and parmesan cheese over cauliflower and bake until golden brown, about 5 minutes. Serve hot. 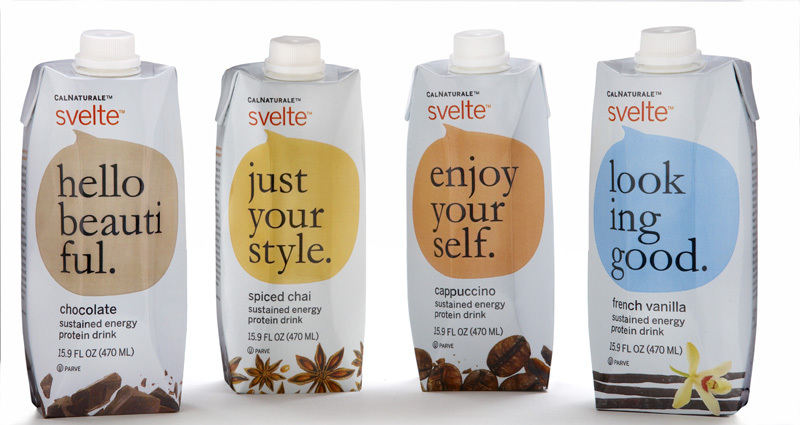 If you haven’t yet tried CalNaturale Svelte, here is your chance! You can print a $5 off coupon right on their website! 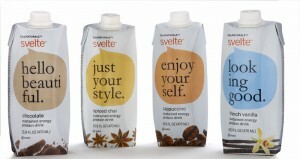 “Mom” had the opportunity to try all 4 flavors, and every one is both fabulous and filling! To take advantage of this special offer, click here. http://tinygreenmom.com/wp-content/uploads/2018/07/logo-sm.png 0 0 Tiny Green Mom http://tinygreenmom.com/wp-content/uploads/2018/07/logo-sm.png Tiny Green Mom2010-09-29 18:53:492010-10-07 12:34:46$5 OFF Any Flavor of Svelte! Recently, “Mom” had the distinct pleasure of being introduced to Canopy Verde, a wonderful new company whose commitment to the environment shines through their eco-fabulous handbags and totes for women. The company’s designer, Linda Wong, took the time out of her busy day to answer some of “Mom’s” questions about this fashionable line. I decided in 2007, after many years studying and working in business and accessory design, that it was the right time to create something that reflected my aesthetic and desire to do something meaningful. So Canopy Verde was born, a collection of earth-friendly handbags designed to appeal to the woman who wants both style and sustainability. The timing of the launch was certainly fortuitous – I was in the process of launching my website the same day that I gave birth to my son, Will. 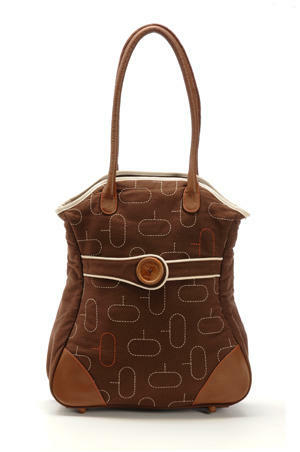 As a new mom, I’ve incorporated my new experiences into the collection, adding the Dewberry Tote, a mom-friendly diaper bag. I try to go green through little decisions in my everyday life. At home, we eat organic and local as much as possible, compost our food waste, recycle, unplug electric appliances at night, etc. Wherever we can decrease our energy usage, we opt for the option with the least carbon footprint. I’m pretty frugal by nature so I don’t splurge on a lot of things. I do love Aveda products and their whole philosophy so my guilty green pleasure is using their serum every night. Even if it seems that the willingness to pay a premium for green products has waned due to the recession, I believe this a trend for the long term. People are still making lifestyle changes to live a greener life. We are part of a force for positive change! 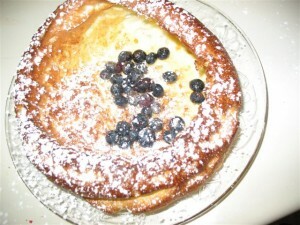 This lovely breakfast or brunch dish reminds “Mom” of the Apple Puffed Pancake made on Christmas morning at her house! Why wait? Make every day a special occasion with Popover Pancakes! 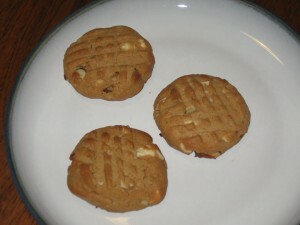 This 4 ingredient recipe was created & served at the Classic Rosewood Inn (A Thorwood Property). Break three eggs into a bowl, add liquid (can be almond milk if lactose intolerant). Mix well but do not beat. Add flour, stirring constantly. Spray two 8 inch ceramic frying pans or one larger 12-14 inch pan. Pour mixture into pan. If making two popover pancakes, split between the two pans. Put in oven and do not peek! Bake for about 15-20 minutes until nice and tall. When nicely browned and tall, take out and garnish with fruit of the season or simply leave plain. Sprinkle with powdered sugar and serve with real maple syrup and/or real whipped cream. The end of daylight savings is getting closer and many parents are wondering what to do to maintain their baby or toddler’s sleep habits, despite the time change. We ‘fall back’ to Standard Time on Sunday, November 7th 2010* at 2a.m. by setting our clock back one hour. That usually means that our children wake up one hour earlier the following morning. Continue your bedtime and naptime routines. The regular and familiar routines you follow when putting your baby to sleep should be maintained. Keep your baby’s nursery dark, so the daylight (and nightlight) changes do not interfere with his/her sleep. Carry on promoting positive sleep associations. Remember that consistency is still key. Change your watch and clocks to the new time before going to bed, November 7th. Starting Thursday, November 4th 2010, move your baby/ toddler bedtime back 15 minutes each night. Your baby’s whole daily schedule moves back those 15 minutes the day after. This way, you will have shifted your baby’s schedule ahead by one hour by the time you have to move your clock back one hour. Therefore, your baby would be going to sleep at his usual time right away, based on the Standard Time right away. See the chart below for guidance. Note that this chart assumes baby’s current bedtime is 7pm and waking time is 7am. For an even smoother transition, you can start moving your baby’s bedtime back 10 minutes on Tuesday, November 2nd 2010. The day after the daylight savings time ends, Monday November 8th, 2010, your baby will most likely wake up one hour earlier than usual (based on the clock). Starting then you should make sure your baby, toddler’s naptime and bedtime are 45 minutes earlier than his/her regular schedule the first day; 30 minutes earlier the second day; and 15 minutes earlier the third day. The whole daily schedule adjusts to those changes accordingly. By doing this, your baby would be going to sleep and waking up at his regular times, based on the Standard Time, by Friday November 12th. See the chart below for guidance. Note that this chart assumes baby’s current bedtime is 7pm and waking time is 7am, with the first nap at 9am and the second one at 12:30pm. For an even smoother transition, you can adjust your baby’s schedule in increments of 10 minutes. The day after the daylight savings time ends, you follow your baby’s schedule based on Standard Time. Therefore, on Monday November 8th, 2010 you switch your child ‘cold turkey’ to the new time. This option tends to be harder on children and on parents, and would be only advisable for children who are extremely adaptable to changes and new schedules. Regardless of the approach you decide to take, remember that every child is different and they will adjust differently to changes in their sleep schedule. 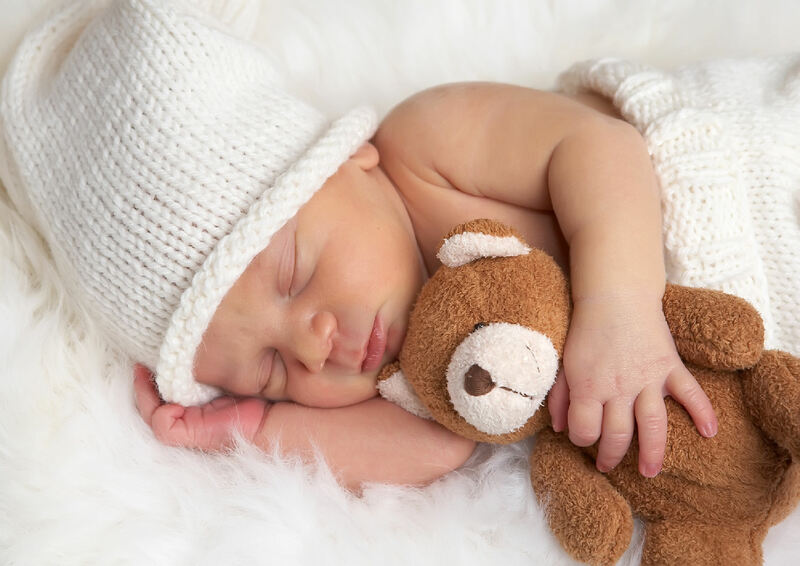 It takes several days to adjust to the new times, so be prepared for your baby to wake up earlier than usual on occasions, to be crankier than usual during the afternoon, and/or to be sleepier during the first days of the transition. Be patient, loving and consistent to ensure a smooth and successful transition. 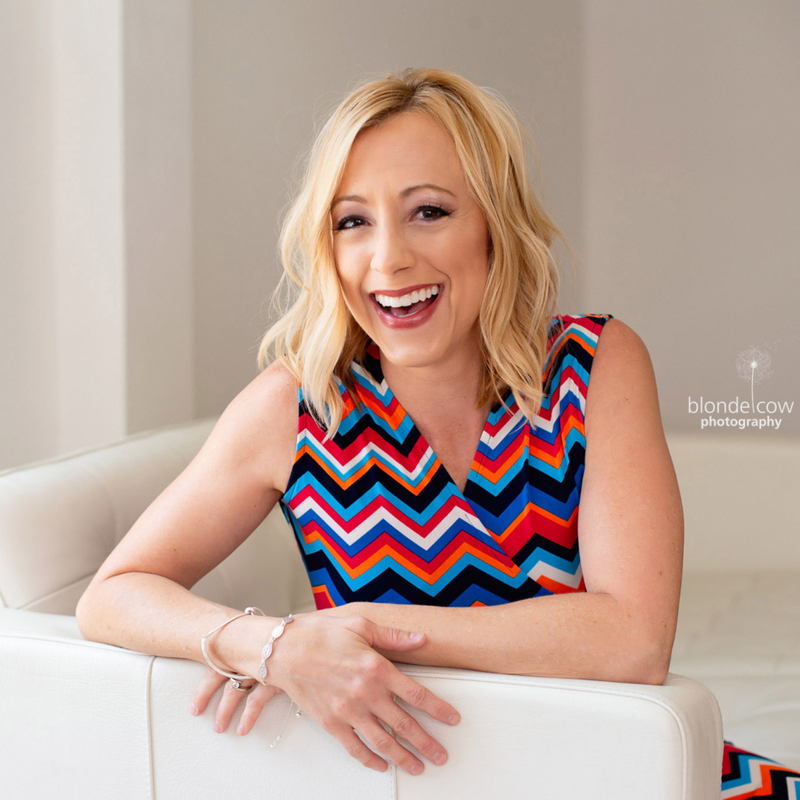 Diana Gonzalez Blanco, B.B.A., M.B.A., is a Certified Youth, Parenting and Family Coach; a Baby and Toddler Sleep Expert; and founder of Smooth Parenting. Smooth Parenting is a baby & toddler sleep training consultancy and parenting coaching firm, that helps families around the world get a good night sleep and a peaceful, smooth and happy family life. Diana has an impressive track record of helping families teach their babies to sleep. Her approach to sleep training and parenting is gentle, progressive, effective, holds the wellbeing of the child first, and follows the guidelines provided by the American Association of Pediatrics. For more baby sleep and parenting tips, sign up for Smooth Parenting’s FREE newsletter at http://www.SmoothParenting.com; and follow them on Facebook at http://www.Facebook.com/SmoothParenting. Win an Eco-Vacation from Nature’s Path! Do you dream of white sand beaches, luxurious spas or rolling green hills during your 3pm snack time? If you do, Nature’s Path can make their daydreams come true with their 3PMmmm Photo Sweepstakes on Facebook. What is a 3PMmmm moment you ask? It’s that delicious time of the day when you take your snack break. It could be hiking, sitting in traffic, post-yoga, walking the dog and picking up kids from school. You just need to share a photo of your 3PMmmm Photo moment to win a grand prize of one of three exciting eco-vacations: a Hawaiian tour, spa resort getaway in Tofino, Canada or a visit to an organic farm in Oregon’s Willamette Valley. There will also be a weekly winner of a prize package full of Nature’s Path goodness. Each photo you submit, and the more people you tag, the more entries you get (up to 50 entries per person, per week). For more information or to enter, visit Nature’s Path Facebook Page. http://tinygreenmom.com/wp-content/uploads/2018/07/logo-sm.png 0 0 Tiny Green Mom http://tinygreenmom.com/wp-content/uploads/2018/07/logo-sm.png Tiny Green Mom2010-09-28 11:50:032010-10-07 12:37:12Win an Eco-Vacation from Nature's Path! Another tasty, vegetarian AND gluten-free recipe featuring Nature’s Path® Gluten-Free Whole O’s. Yes, the cereal can be used to make a delightful spinach and feta pie, a light dinner choice paired with a freshly tossed salad. Heavenly! Set rack in center and preheat oven to 350F. Brush a 9- or 10-inch pie plate lightly with oil. Set aside. In a food processor, grind the Whole O’s, oregano, and salt into a coarse flour. With motor running, pour oil through feed tube and process until flour is evenly coated. Transfer to a bowl and set aside. In processor, blend eggs, milk, feta, and mint. Squeeze clumps of spinach very hard to release all excess liquid. Add to processor and pulse a few times to combine. Pour mixture into prepared pie plate. Distribute Whole O’s mixture on top. Bake until center of pie is firm to the touch and top is browned, about 30 minutes. Let rest on a cooling rack for 10 minutes before slicing. This recipe was created especially for Nature’s Path® by Lorna Sass, the award-winning cookbook author of Whole Grains, Every Day, Every Way and Whole Grains for Busy People. For those who saw the review on this high potency vegetarian supplement, you will be pleased to hear that VitaminShoppe.com is offering $7.00 off the purchase price of NutraVege online! Visit VitaminShoppe.com to take advantage of this great deal! http://tinygreenmom.com/wp-content/uploads/2018/07/logo-sm.png 0 0 Tiny Green Mom http://tinygreenmom.com/wp-content/uploads/2018/07/logo-sm.png Tiny Green Mom2010-09-27 14:23:492010-10-07 12:38:01Nutravege on Sale! Have gluten sensitivities kept you from enjoying breakfast cereals? Here comes Nature’s Path® Organic to the rescue! 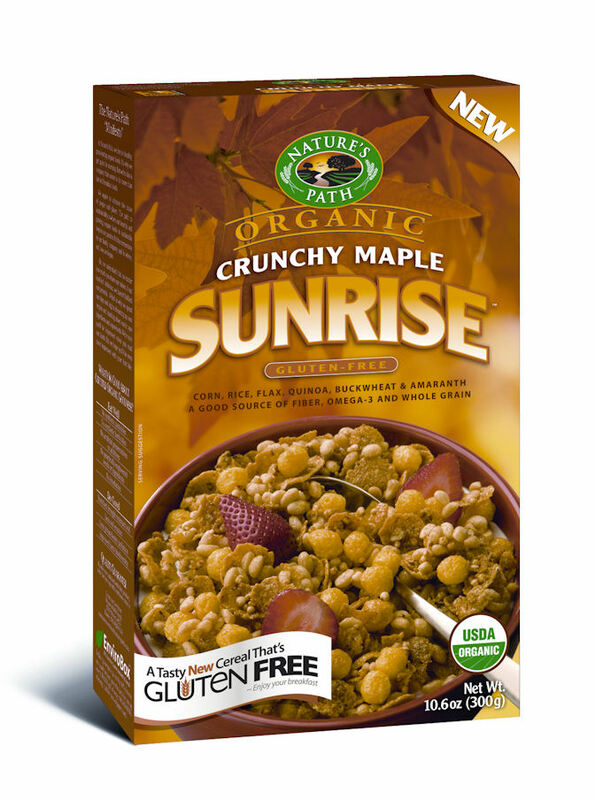 Their Crunchy Maple Sunrise is not only gluten-free, but it is certified USDA Organic, and chock full of healthy ingredients, including Omega-3 fatty acids, dietary fiber and whole grains such as organic quinoa (a protein powerhouse all by itself! ), organic buckwheat flour, organic amaranth, organic flax seeds, organic brown rice flour, and organic yellow corn flour. Nature’s Path® Organic really got it right – the cereal has the satisfying crunch you desire in a breakfast cereal and is quite filling! 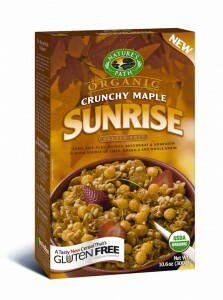 Crunchy Maple Sunrise has been gently sweetened with organic maple syrup and organic molasses. No high fructose corn syrup here! In addition, Nature’s Path® Organic also offers Crunchy Vanilla Sunrise cereal, for the vanilla-obsessed. 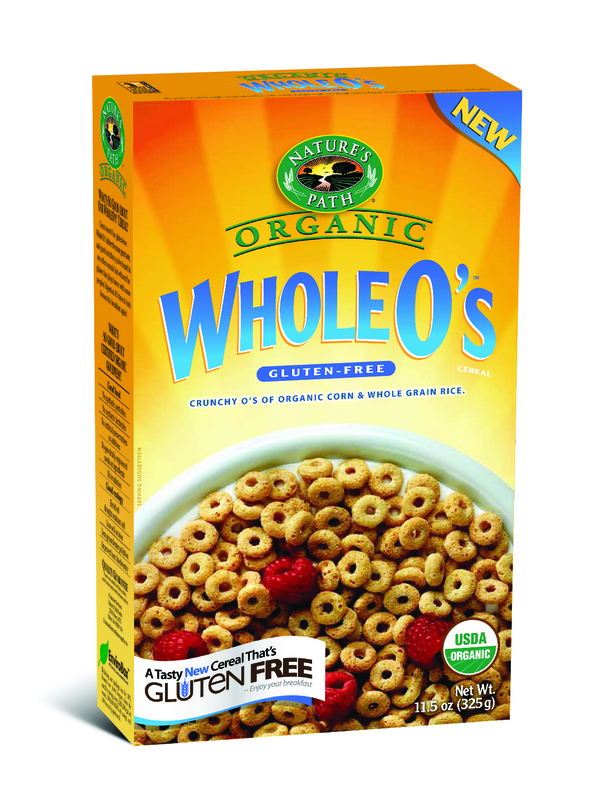 This tasty cereal is a new favorite of “Mom’s!” It can also be used to make Sunrise Pumpkin Cranberry Muffins. Perfect for a grab-n-go kind of morning! 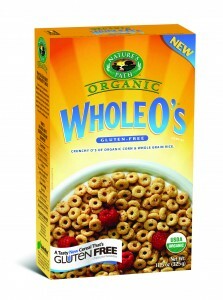 To see all of the cereals offered by Nature’s Path® Organic, as well as their wide variety of organic food products, please visit www.naturespath.com. This is a fantastic recipe from Kelly Noble for peanut butter cookie lovers – ESPECIALLY for those who love honey! Bake them for 10 minutes instead of 12 if you like them really soft and chewy. Mix flour, baking soda, oats and salt in medium bowl (add nuts if using creamy peanut butter). Using an electric mixer, beat peanut butter, brown sugar, butter (and apple sauce), honey, egg and vanilla in large bowl until well blended. Stir dry ingredients into the peanut butter mixture in 2 additions. Stir in chopped chocolate (or chips). Cover and refrigerate until dough is firm and no longer sticky, at least 30 minutes. Preheat oven to 350 degrees F. Butter two heavy large baking sheets. Bake cookies until mpuffed, beginning to brown on top and still very soft to touch, about 12 minutes (take off 1 minute for a chewier less crisp cookie). Cool cookies on baking sheet for 5 minutes. Transfer cookies to rack or wax paper and cool completely. About the guest blogger: Kelly Noble is the Relationship Manager for Foodservicewarehouse.com, a foodservice equipment and supply provider that also specializes in industry education. She has been an avid wine drinker and home cook for over 8 years and writes the Wine & Dine blog which focuses on her recipes, food trends and favorite wines. Learn more about Kelly HERE.